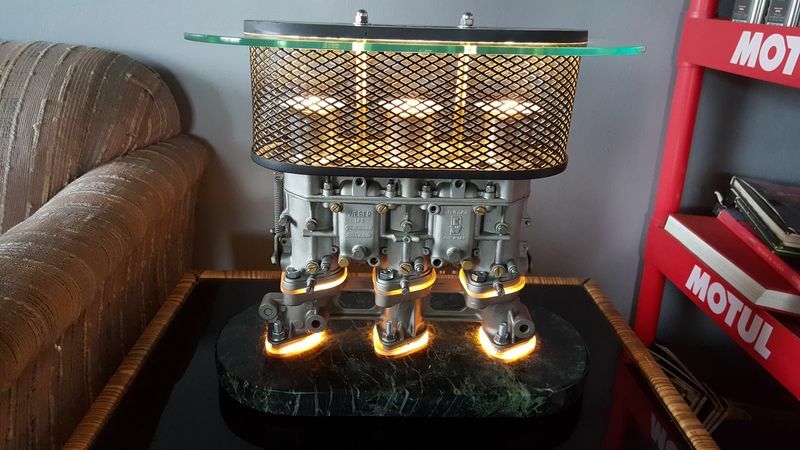 Here is some parts and Parts Art pieces I have for sale. If you don't want to go the eBay rough email me! Don... that is a very cool lamp. Well done. Dare I ask how much?